SAVE THE DATE – NICOA Conference is Coming! 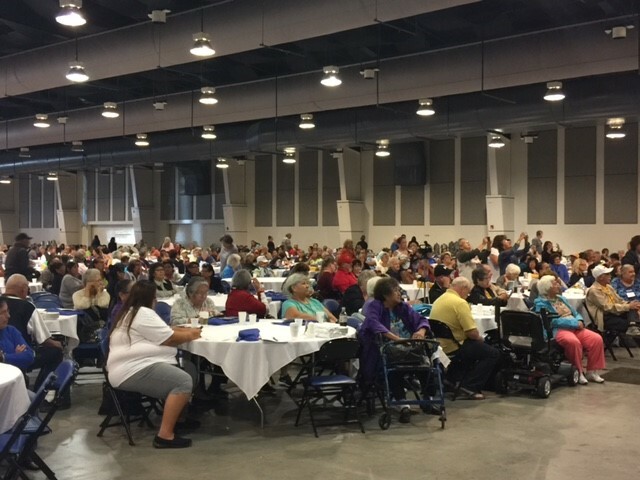 The National Indian Council on Aging (NICOA) is the premier American Indian and Alaska Native Organization advocating for improved comprehensive health, social services, and economic wellbeing for American Indian and Alaska Native Elders. 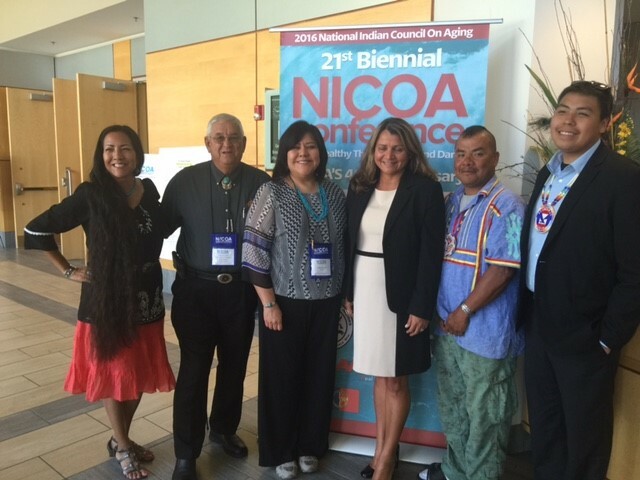 NICOA was founded in 1976 by the Tribal Chairman’s Association. Our leaders from past and present know the importance of having a unified Indian Elders’ organization. Our Elders from across our great Nations have powerful voices and they must be heard. SAVE THE DATE! 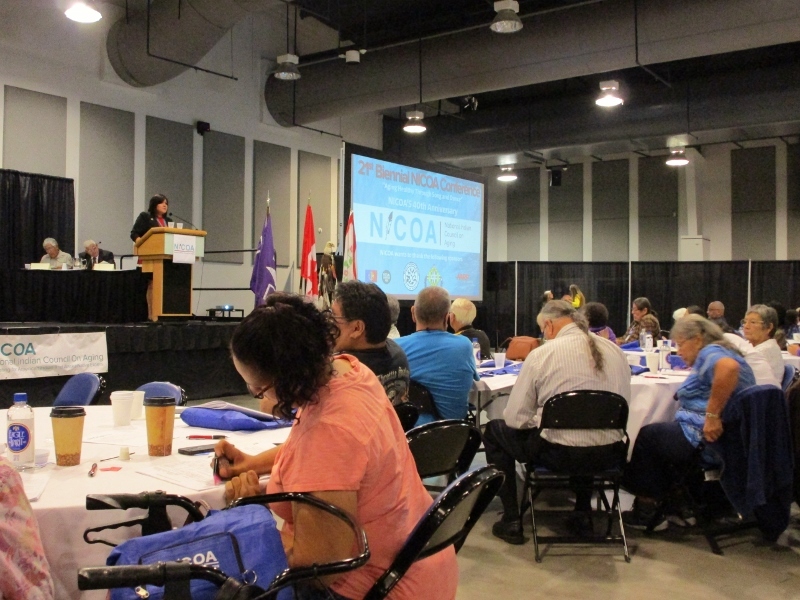 We are excited to host another spectacular NICOA Conference on Aging in Indian Country. The 2018 NICOA Conference will be held in Temecula, California at the awe-inspiring Pechanga Resort and Casino from September 10-13, 2018. We are honored to host our event among the people now known as Luiseño Indians whom have inhabited the Temecula Valley for thousands of years. They call themselves Payómkawichum (the People of the West), and are made up of seven bands: Pechanga, Pauma, Pala, Rincon, San Luis Rey, La Jolla, and Soboba. The Pechanga Band of Luiseño Indians has called the Temecula Valley home for more than 10,000 years. 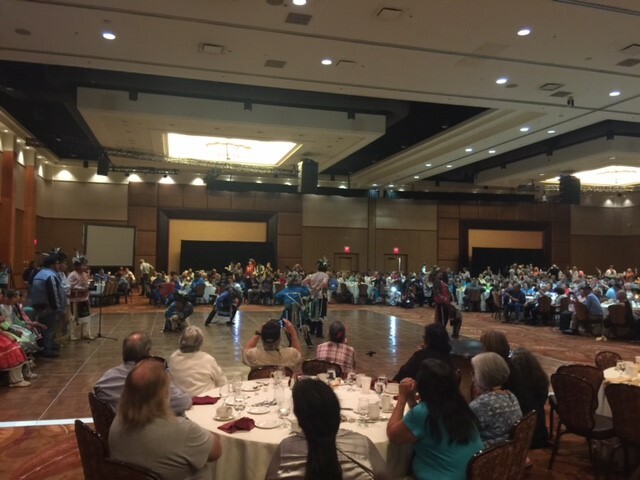 Attendees will have the pleasure to meet the Pechanga Elders and learn about their local Silver Feathers – Elders’ Council and the significant role they continue to hold within their tribal community. 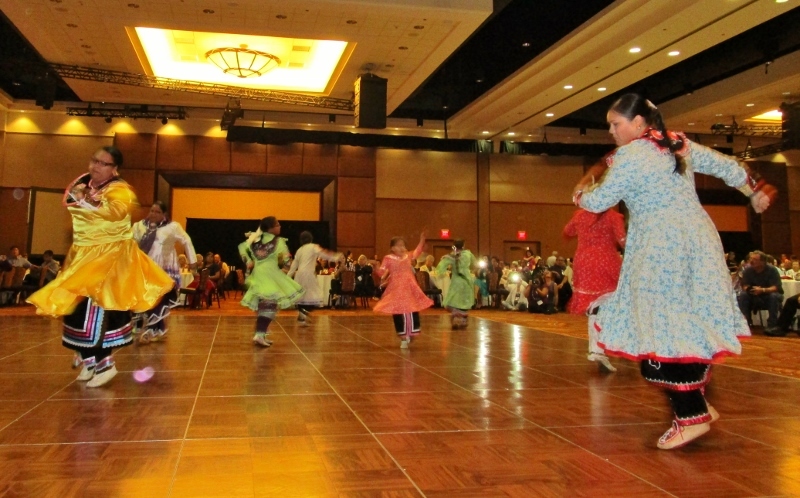 American Indian Elders 55 and older may now begin paying membership dues. Registration for the 2018 NICOA Conference will begin October 2017. Room reservations at Pechanga Resort and Casino will not be available until you register for the Conference. We urge Elders to make plans to stay at the Pechanga Resort and Casino to experience the elegance of a first-class hotel with easy access to the conference, all the amenities, and entertainment within the same hotel. Why drive to Pechanga every day when you can enjoy your getaway all in one location? We reserved a special block of rooms at the Pechanga Resort and Casino at an amazing reduced cost for all our attendees. Join us for a one-of-a-kind experience that only Indian Elders can share. Learn about policy issues that are critical for elders to know about. Learn about new programs and services that other tribal communities are developing to promote aging and support services within Indian Country and urban areas. 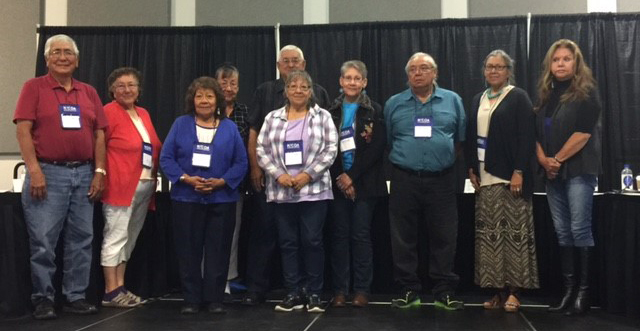 Attend workshops, vote for new board members, vote on resolutions, and voice your policy recommendations in order to help improve services to Indian Elders. Participate in the elegant and culturally rich events focused on Elders such as the Elder fashion show, Elder Storytelling, and so much more. Please contact us for more information at (505) 292-2001 or at www.nicoa.org. Your donations for our work is greatly appreciated. We are worth every dollar gained. All proceeds go to support our mission to serve American Indian and Alaska Native Elders. When will conference registration packets be available? 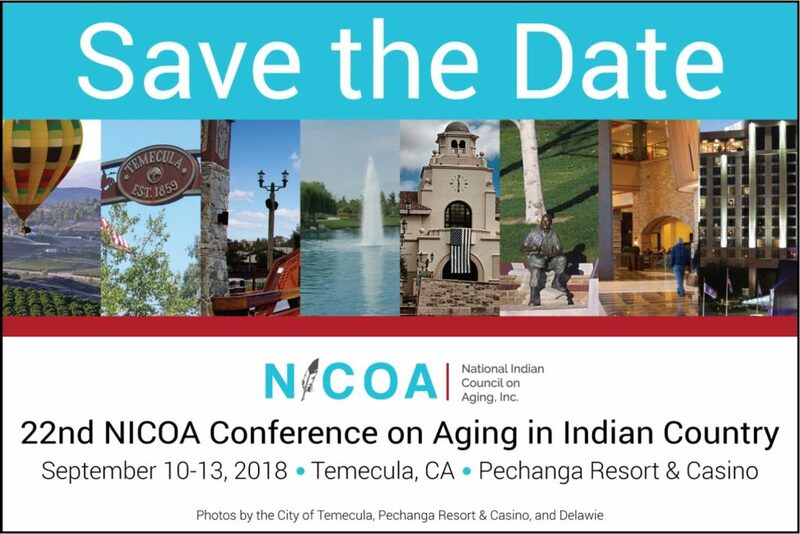 Can you please e-mail an agenda to me for the 22nd NICOA Conference on Aging in Indian Country. An agenda is required to be included with my travel request? I appreciate your time and assistance. where is the nearest airport to fly into ?? I am Poarch Creek Indian from Alabama and have attended the conference with our elders for the last several years. It’s a great conference, and I look forward to attending again this year. Just waiting for the registration forms and membership forms to fill out. Do elders pay the $100.00 fee, no problem if we do. This is a very interesting event! I am not an American Indian but had several elderly clients in Pala and Pechanga using 24 hour home care services. I wonder how we can participate in this event ? Thank you for your question! I have forwarded your information to our contact person for the conference. She should be getting back to you soon. For anyone interested in participating in the conference visit https://nicoa.org/biennial-conference/ to learn more, email carchibald@nicoa.org, or call 505-292-2001.